International Automobile Recycling Congress Program Announced. Join over 250 delegates from industry to discuss and present news and challenges of the manufacturing and end-of-life vehicle (ELV) business. 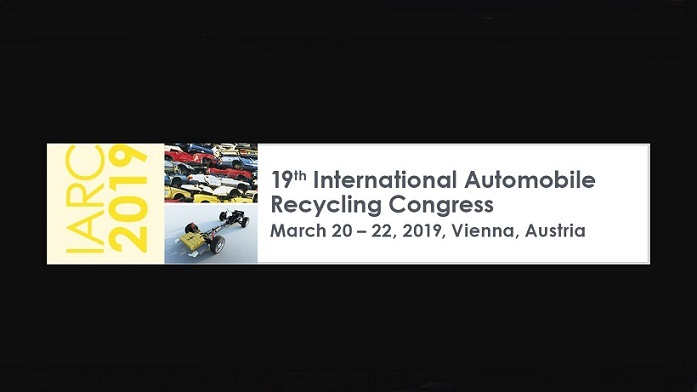 The congress will bring together all the links in the ELV recycling chain from car manufacturers, metal and plastic scrap traders, recyclers, shredder operators to policy-makers from all over the world. – Reuse & refurbishment – how about data security? An exhibition area with over 20 booths provides the perfect opportunity to reach key industry decision makers and to find out what’s new in the global automobile recycling business. Cocktail receptions and a networking dinner create an excellent atmosphere to get in touch with business partners, friends and competitors. Exclusive test drives of the Hyundai NEXO & Toyota Mirai for the participants of IARC 2019. ICM is an international leader in the organisation of conferences specialising in the fields of recycling cars, electronics and batteries. 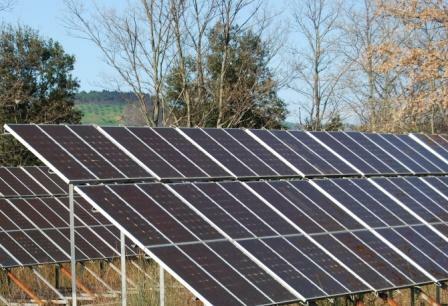 These waste streams have been among the world’s fastest growing commodity markets for years. ICM AG is a Swiss company which has organised conferences in Europe, North America and Asia since the year 2000. The company was founded by Jeanette Duttlinger. Her team consists of 9 employees who speak German, English, Spanish, Italian, French, Japanese and Chinese.